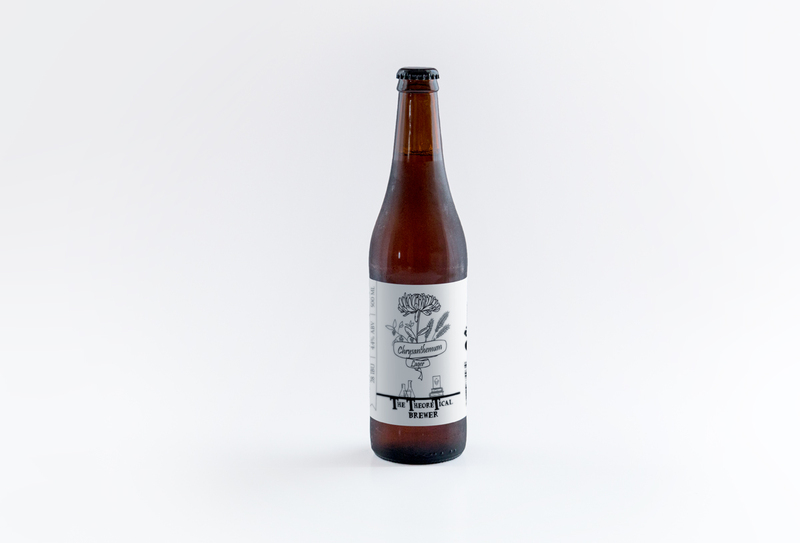 With clean New Zealand malts as a solid base for our unique blend of Australian, American, and Kiwi hops, this clear golden brew is easy drinking, bursting with citrus and tropical flavours, and balanced by a refreshing bitterness. It is the perfect beverage for any occasion. 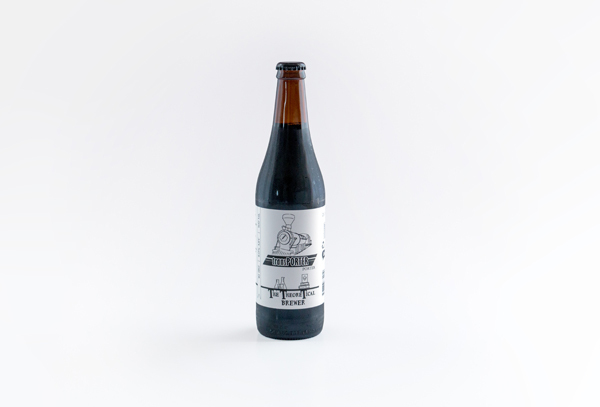 Said to be the preferred beverage of the hardworking porters in England, it is not difficult to understand why this refreshing and malty brew is still the ideal drink for the modern day grind. This beer will leave you with a warm and toasty feeling, making it the perfect after-dinner drink. Our very own “Chrysanthemum Lager”. The sweet Chrysanthemum flowers give this brew a nice golden hue and a lingering floral aftertaste. This is a light and refreshing lager, with a surprising twist of something just a little different. 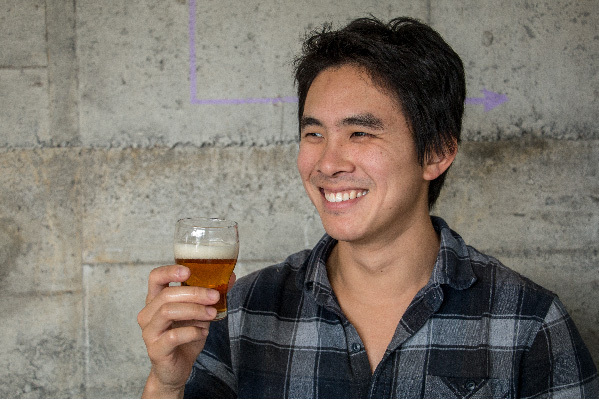 Craft Beer comes to New Plymouth! Not so long ago in New Zealand, if you wanted a beer you were stuck with only a handful of choices from large corporate brewing companies. It seemed there was a sea of bland brown ales that were in many cases difficult tell apart based solely on taste. Skip ahead a little and now we have a vibrant and prolific craft brewing industry and a far more discerning New Zealand beer drinking public. 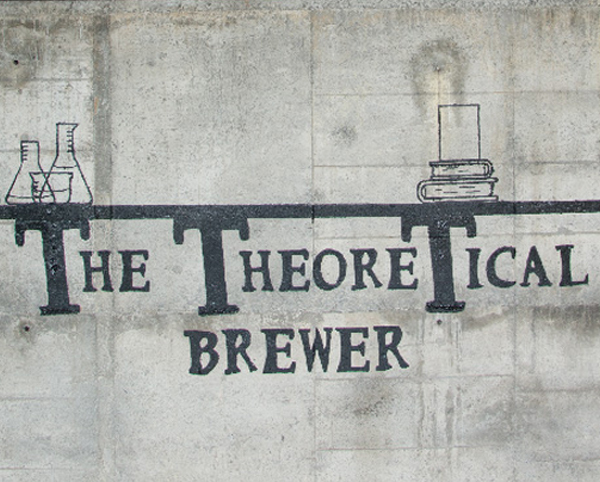 Joining this revolution in taste is The Theoretical Brewer! 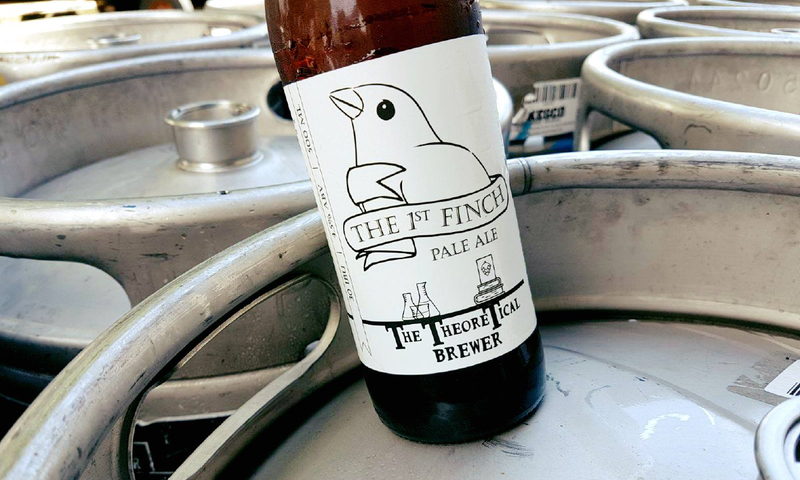 Our golden “The First Finch” pale ale, big malty “transPorter” porter, and bohemian style light lager “Quantum Eraser” pilsner, add to growing variety of great contemporary beers and lead the way in taste and complexity. 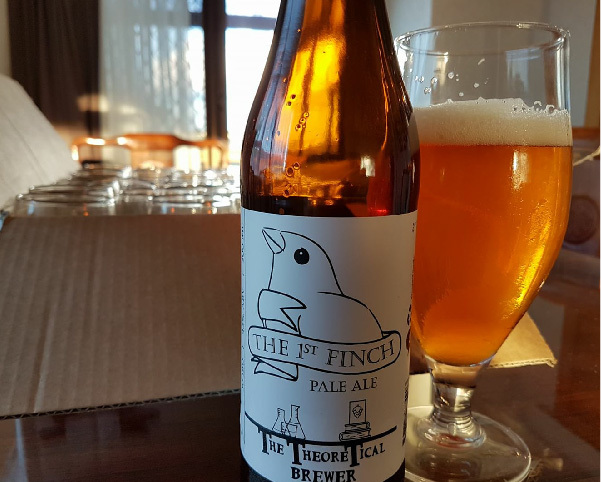 Based in New Plymouth, Taranaki, The Theoretical Brewer produces high-quality craft beers that you can purchase and have delivered anywhere in New Zealand. 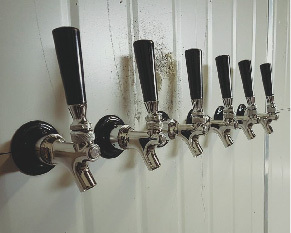 If you live locally we would love to see you at our Tap Room where you can get you flagons filled or buy pre-bottled beers direct from the source. Our taproom is the perfect place to call in after work. Come prepared to sample our limited release experimental brews alongside our award-winning core range, as well as the occasional guest beer. All available fresh on tap. 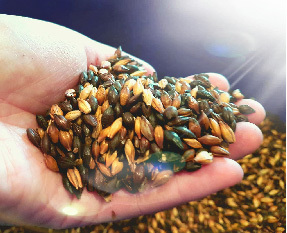 All experimental beers are brewed onsite using our pilot brewery. 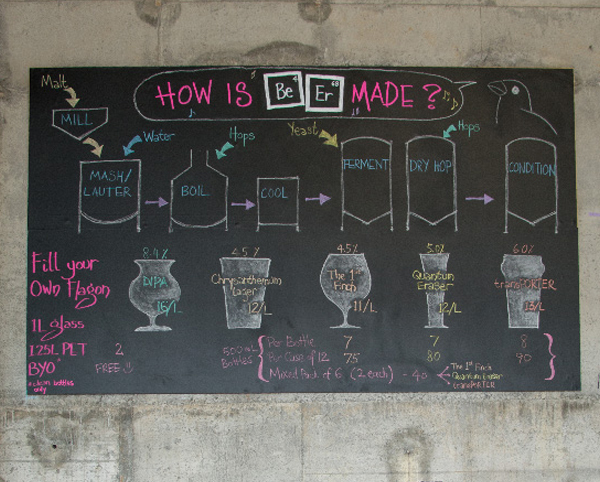 For those interested in the overall brewing process, your friendly hosts would be more than happy to enlighten you. 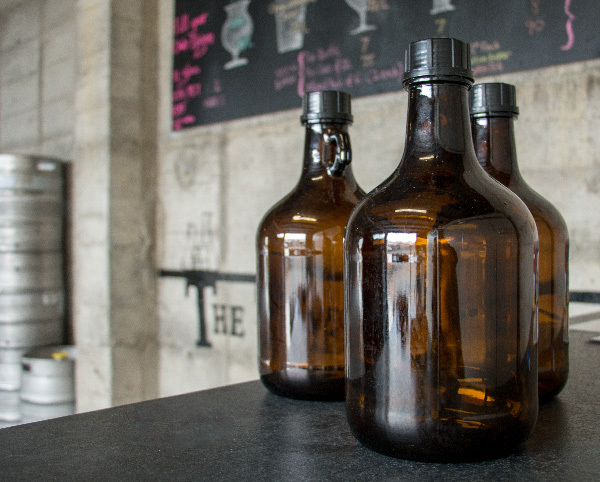 Expect riveting conversation around brewing craft beer while we fill your flagon to take home. You can bring your own, purchase 2.5-litre glass flagons or 1.25-litre PET bottles. We also sell our pre-bottled brews in 6-packs or cases of 12. Either way, you will be taking home one the best tasting new craft beers around! Opening hours are 2:30pm to 6:30pm Thursdays and Fridays. It started innocently enough with a small homebrew kit as a birthday gift from my lovely (yet to be) wife which quickly became an overwhelming obsession until a decision was made to take it to take a leap of faith. 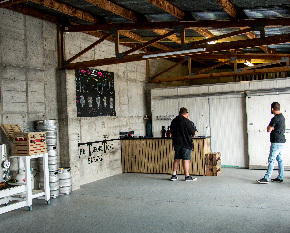 We wanted to fill the gap in the boutique craft brewery market in New Plymouth and brew some great local beers for the awesome people of Taranaki. 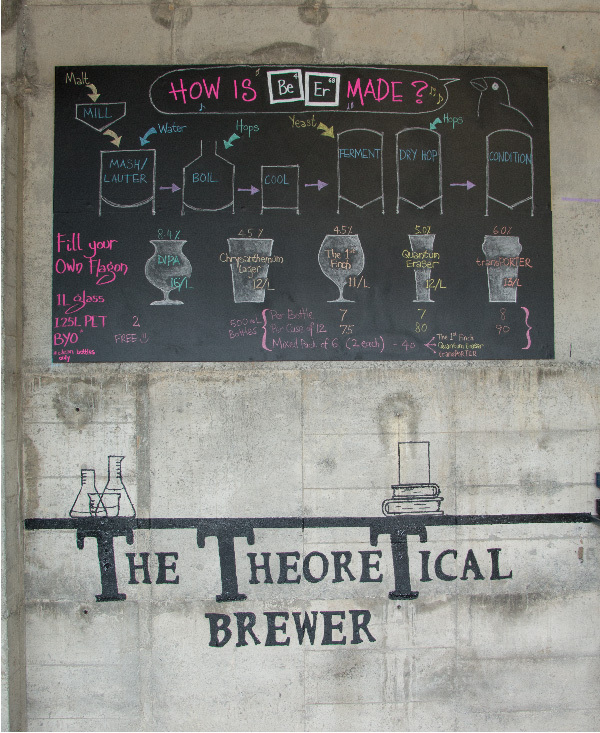 With a background in Chemical Engineering and a strong interest in the science and process of beer making and of course a great love for delicious beers, The Theoretical Brewer was born. As with so many before us, it all started in the garage and quickly grew from a small one bench operation to a sprawling multi vessel home brewery. 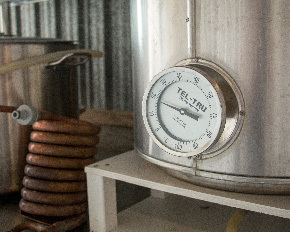 After we attained all the relevant licenses and certificates (and they were many), our garage was officially a registered brewery where we trialed our pilot brews. Fast outgrowing the garage, we are now in a shed off our own on Corbett Road. Here we can trial all our brewing ideas before contracting commercial quantities out of Mikes Brewery in Urenui, keeping it local! In the future, we would love to be brewing our beers entirely in-house at our taproom in Bell Block. Our taproom is now opened in bell block. So come down and try some local unique brews, fill some flagons/growlers/riggers/ (all fancy names for bottles) to take them home with you to enjoy. We look forward to seeing you and hearing what you think of our range of craft beers.